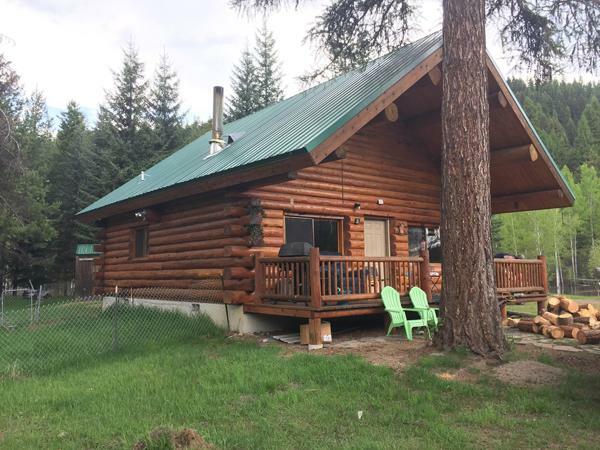 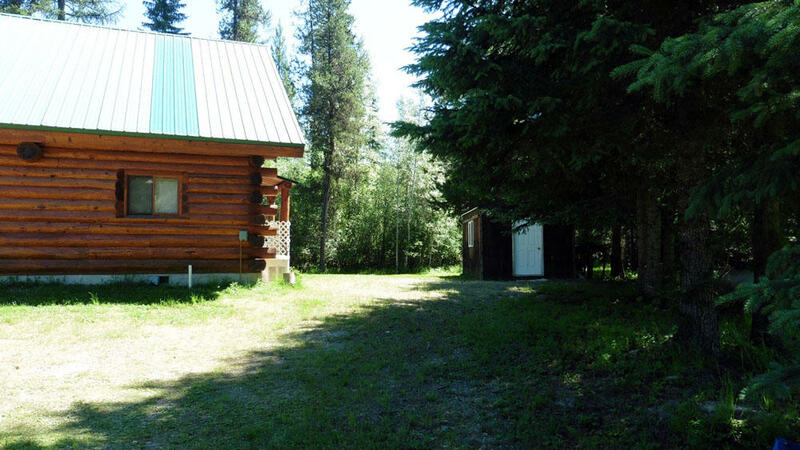 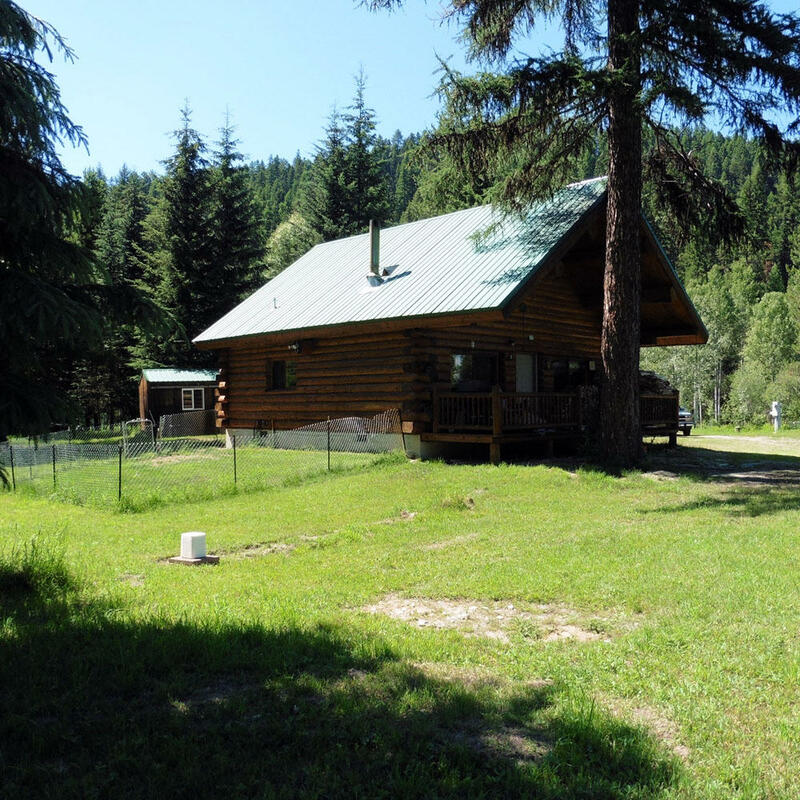 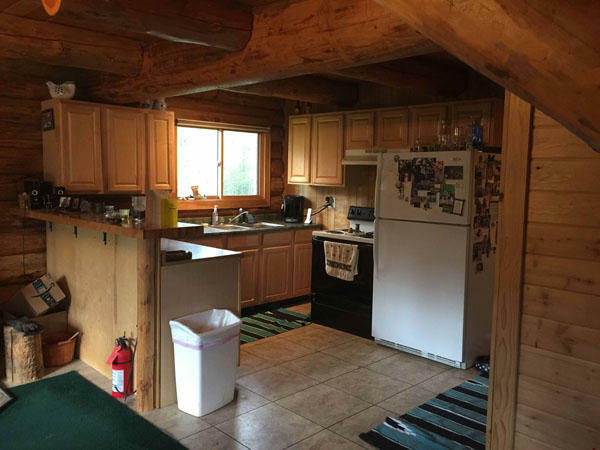 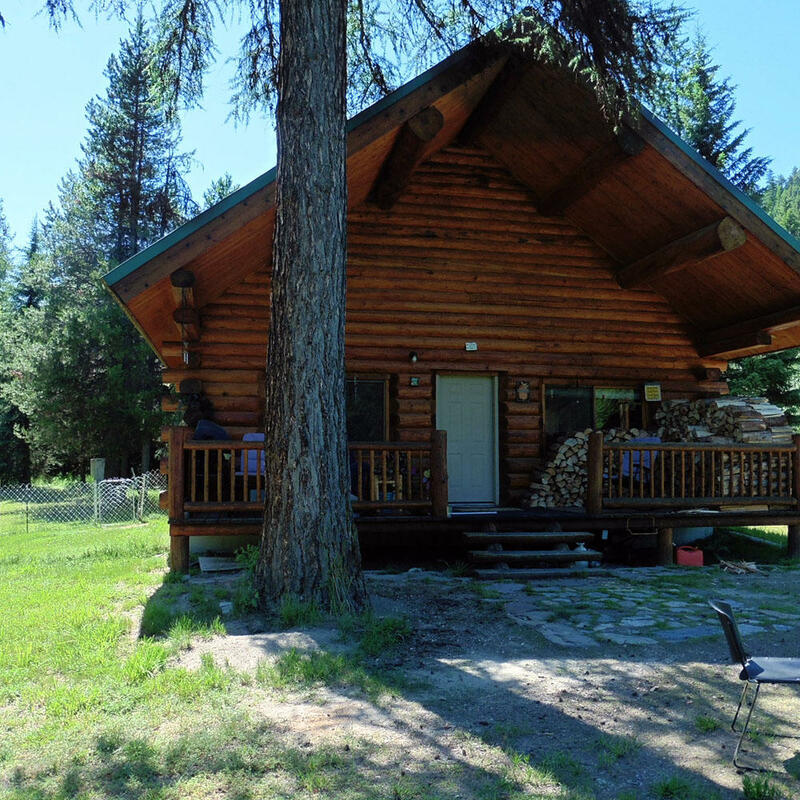 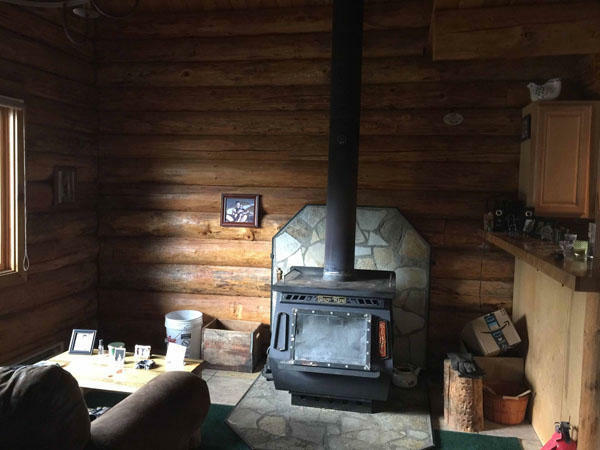 It's the real deal, a log home on the banks of the Yaak River in fabulous Northwest Montana. 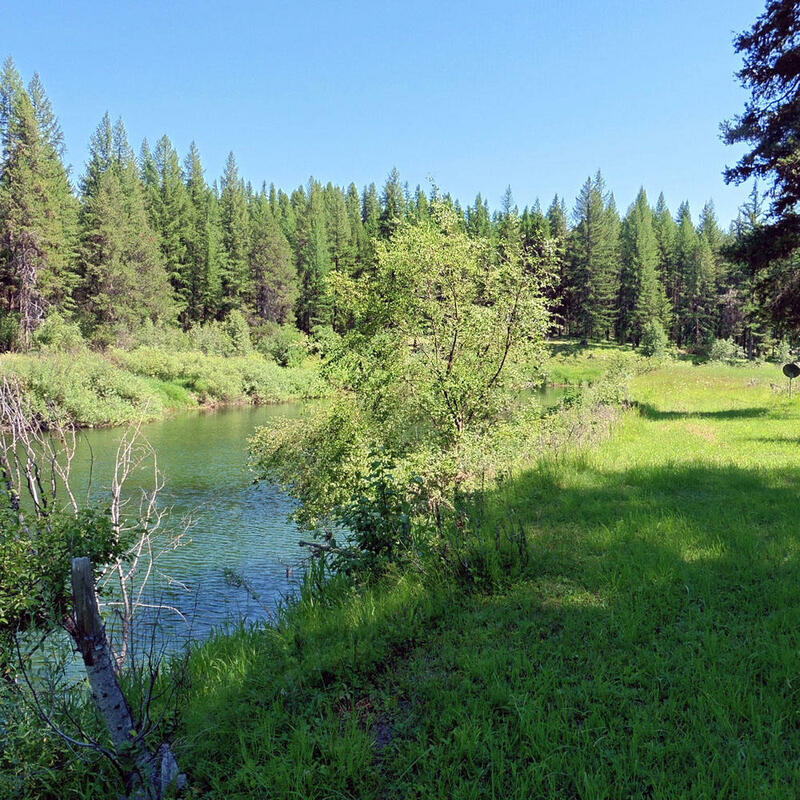 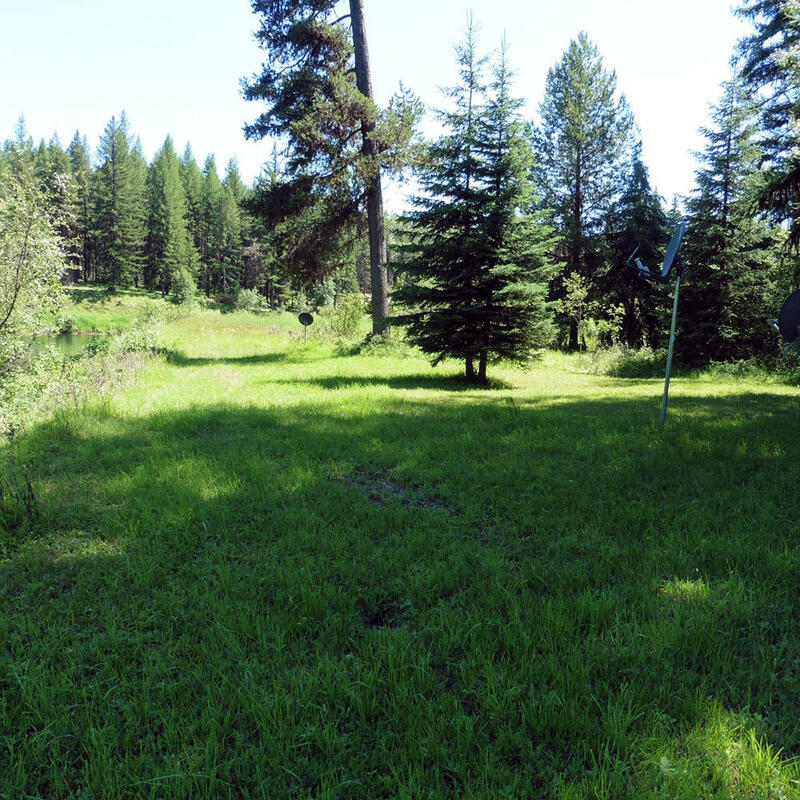 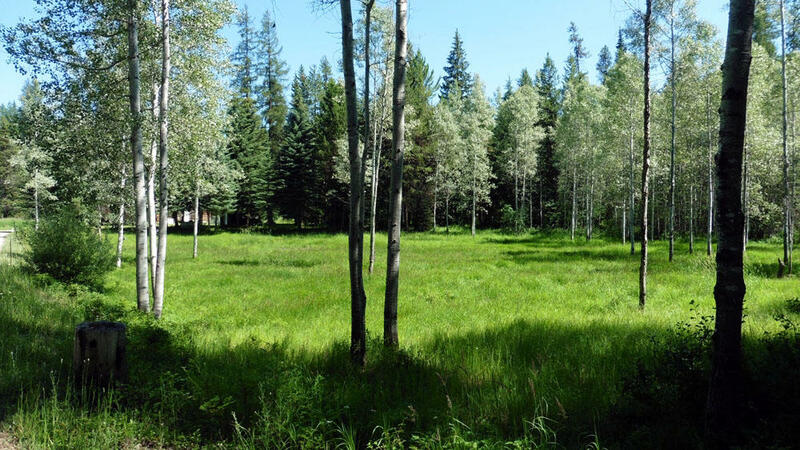 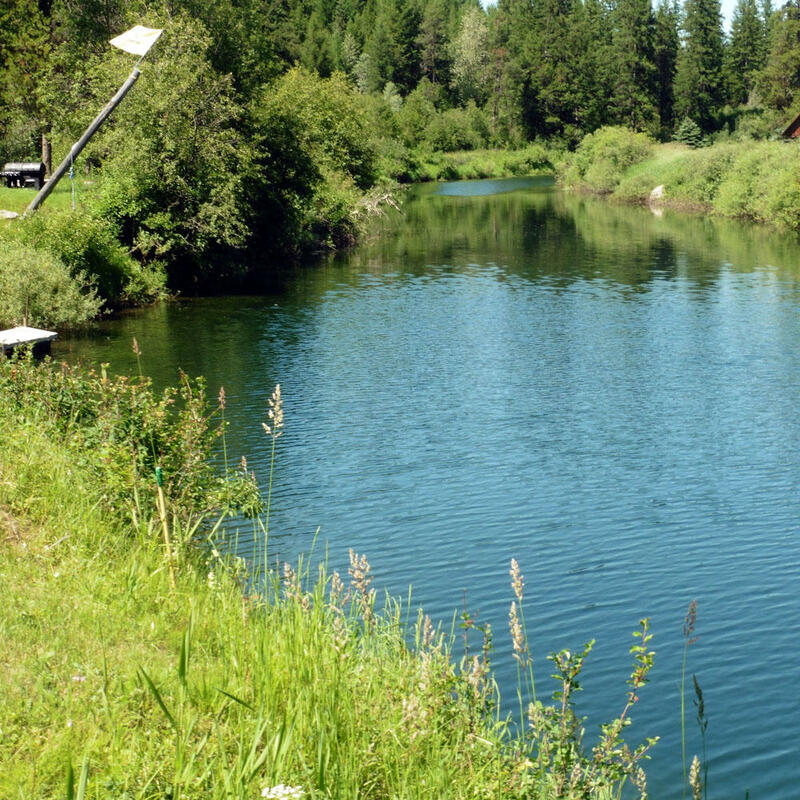 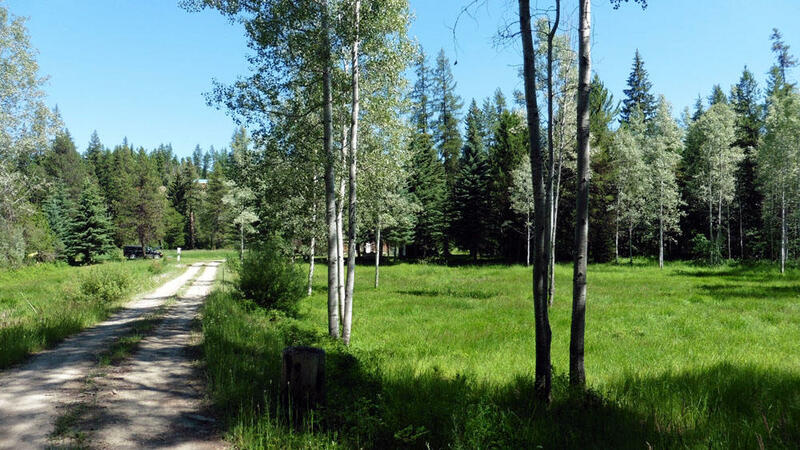 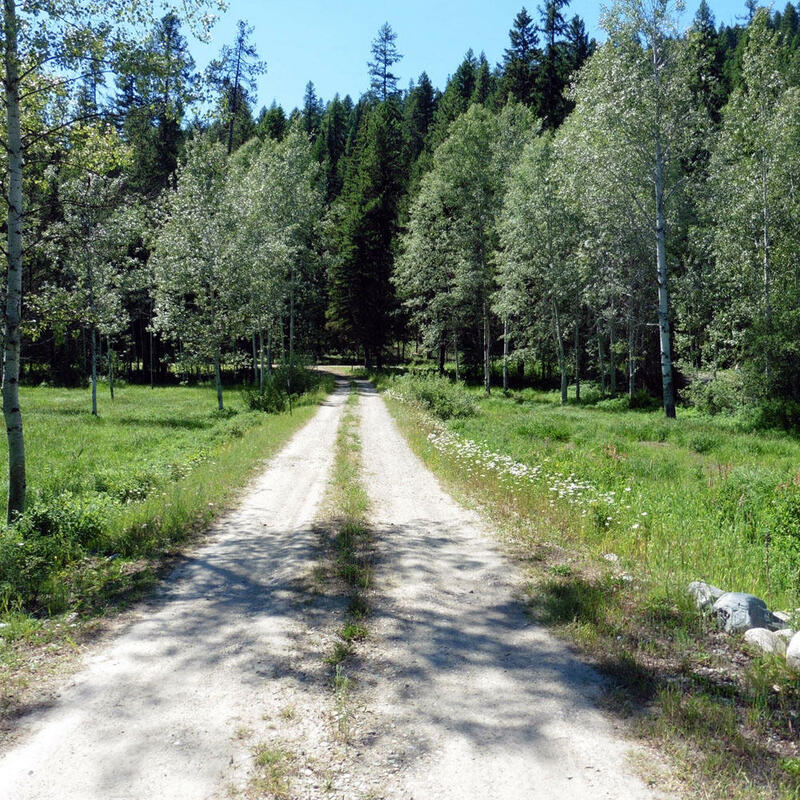 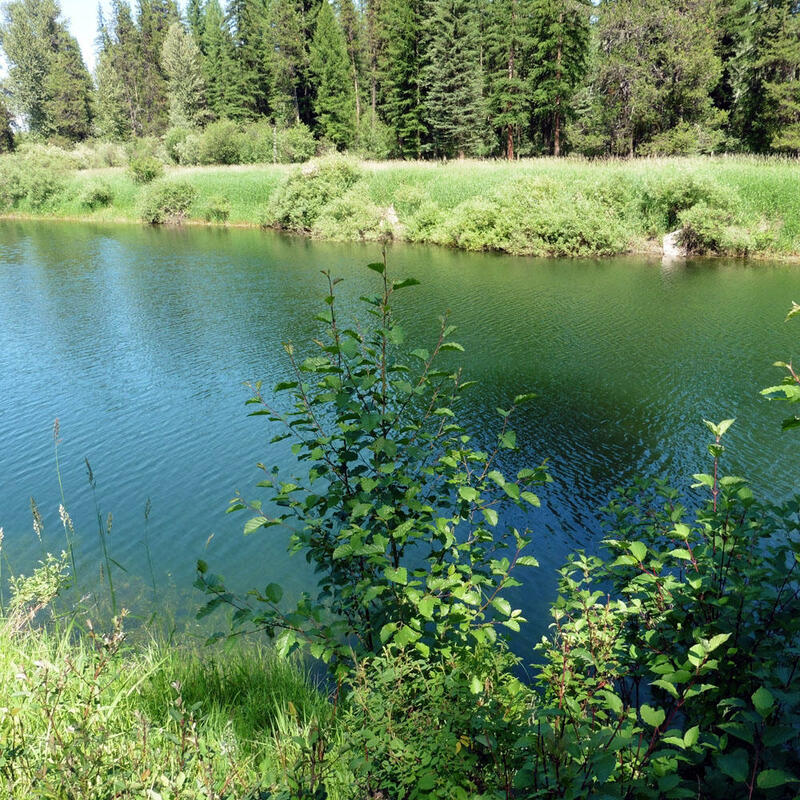 Flat usable land consisting of 1.94 acres here where the river is slow and deep for great fishing. 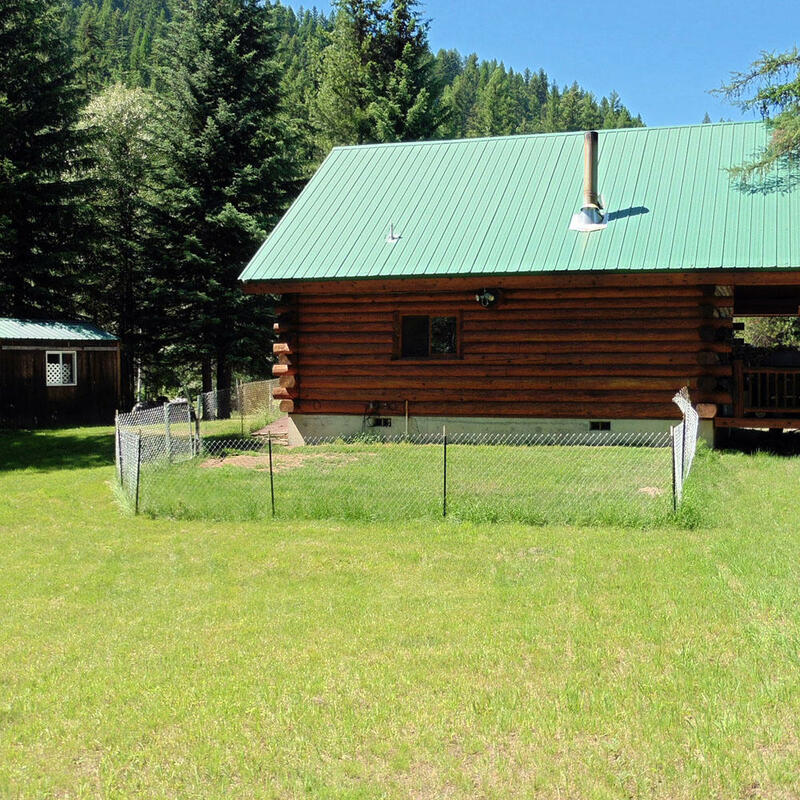 The log home has been well taken care of and includes a back up generator - just in case. 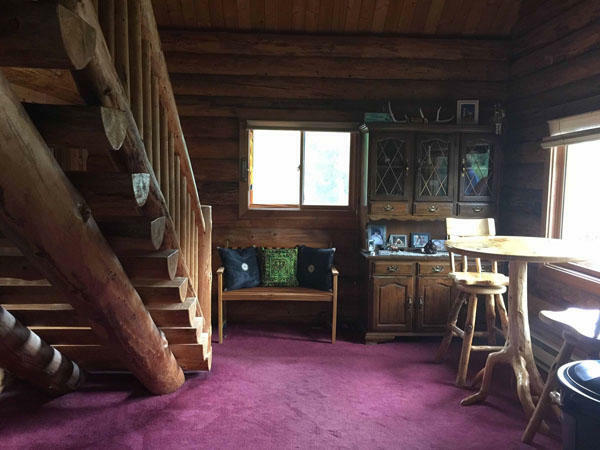 A beautiful location to sit on the lovely deck and enjoy life along the river.